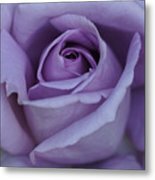 There are no comments for Large Purple Rose Center - 002. Click here to post the first comment. 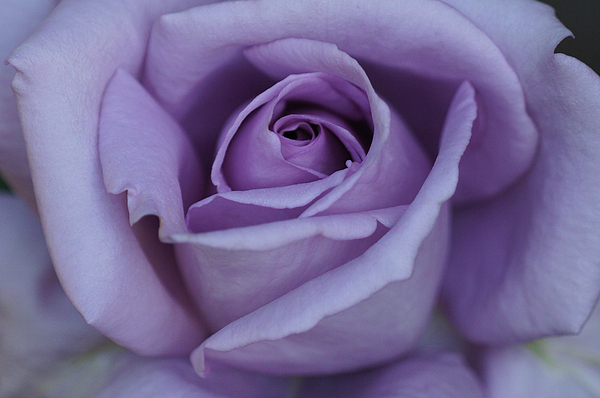 Original photograph is of a purple rose. 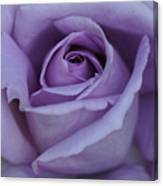 The lovely flower is a lavender rose with deeper shades of purple and mauve in the inner petals. The large image is of the curls and twirls in the center of the beautiful flower. I suggest the largest size which would make a fantastic focal point in any room of the house! Now offered as Fine Art prints and greeting cards.